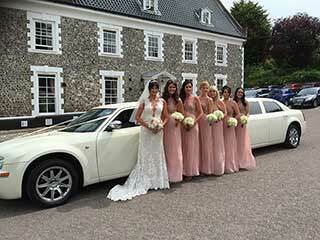 We have a wide range of weddings cars for your special day or a limousine for executive travel &. 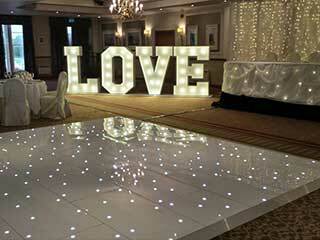 events such as your prom. Hog roast, ice cream bike, horse box bar, chocolate fountain or our donut van, we have something to complement your occasion that will delight your guests! Every guest needs a seat! Choose between Chiavari lime wash or ghost, French bistro chairs. 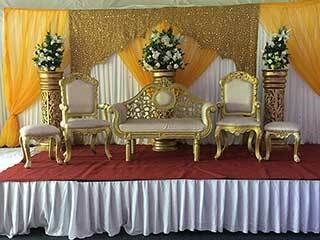 Make the happy couple feel like royalty with our wedding thrones. We have a beautiful white wedding bouncy castle, which is perfect for your wedding day. Children can burn off their energy on our fabulous helter skelter. We offer the most competitive price just for you! 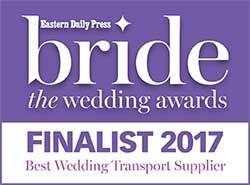 Celebration Wedding Cars & Events is an independent, family run, wedding car hire & limousine hire company based in Norwich, Norfolk. Our range of Wedding Cars means you’re sure to find the perfect style for your big day. We have a Rolls Royce Laundalette, a Chrysler 300cc Limousine, a 1934 Rolls Royce, Landaulette wedding car & a gorgeous E-Class Mercedes (which is also perfect for executive travel). Our newly added Phantom Rolls Royce, so you could be one of the first to hire this beautiful car. We think we have the widest choices of cars to hire for your wedding, prom day, or other special occasion and we invite you to get in touch to see how we can help you. 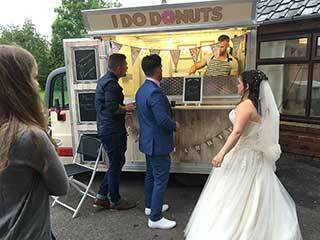 We also provide a full range of Wedding Day Hire services, which include Selfie Mirror Hire & Wedding Throne Hire as well as Chocolate Fountains, Donut Van Hire & Hog Roast Hire. 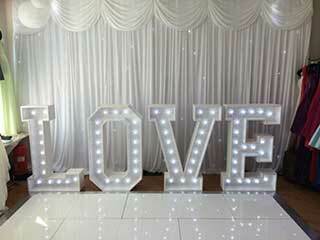 We have a full range of services to make your wedding the perfect occasion. *Please note that we do not advertise on our vehicles. This is to ensure that your wedding and event photographs look as perfect as possible. We went to the Hethersett VC fair today and had some of your delicious doughnuts from your Donut Van. Children loved them, I did too…great service thank you! Just a quick note to say thanks celebration cars and events for your brill service, and for coming to Lowestoft on such short notice! All of my friends loved the magic mirror and love letters. Thanks guys, your Rolls Royce Phantom was awesome. I knew there was a reason I married her lol. You gave her the perfect advice for the perfect car. 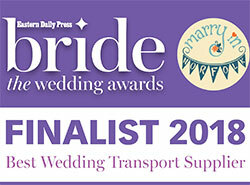 We hired a limousine and vintage Rolls Royce to travel from Gt Yarmouth during the day. We had a fairly lavish wedding and so we also hired their LED dance floor, banquet chairs, flower wall and wedding throne chairs in the evening. Exceptional service from start to finish…Thank you very much. Thanks ever so much for making our wedding day run perfectly. The limousine and vintage Rolls Royce looked fantastic. The drivers were so helpful and patient. 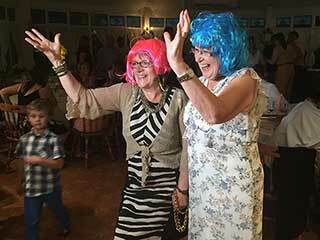 The magic mirror and led dance floor went down a treat in the evening and again staff were fantastic. Thanks celebration cars and events!!!!!! Thank you thank you thank you Celebration Cars for your spectacular service! Our driver was Ross who arrived 10 minutes early but was patient with us as we were running a little bit behind schedule. He was very polite and our drive was perfect! So many compliments on such a beautiful car! Will definitely be recommending you to anyone seeking your services! Thank you so much for everything on Saturday! 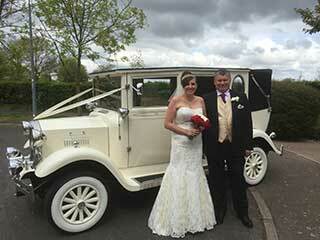 We loved having our car on our special day and thanks to the lovely driver. Thank you so much, the car was lovely and it was a lovely touch to my daughters prom. Hi. Just want to say a massive thank you for the fantastic service last night when we hired the limo! We ALL loved our driver!! Professional and friendly and on time. Thank you again, we had a great time. Fabulous service, thank you so much….would highly recommend Celeb Cars fully they kept us informed and went above and beyond to make us feel welcome. 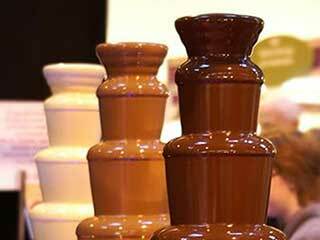 Thank you Celebration Cars….once again you brought such a professional and fabulous service to my middle daughters 10th birthday party by supplying your amazing chocolate fountain. Safe to say the kids loved it as did the adults. Best get booking for next year’s 13th birthday before you get booked up. Thank you once again. Lucky enough to share the delights of the chocolate fountain and trips in the limo. Only wish I’d chosen the donut van. Great guys and so helpful. Thank you for making our evening wedding reception extra special 🙂 the booth went down very well & We love our photo booth photo album! Just to say thanks to you and your dad for the great service you provided on Saturday night for our niece, the wedding car was absolutely perfect. I have recommended you to some of the people in the office I work in, there are several of them getting married in the near future, so they will need a wedding car too! We cover Great Yarmouth, Dereham, Kings Lynn, Essex, Ipswich, Norfolk, Suffolk, Thetford, Lowestoft, Fakenham, Cromer, Sherringham, Diss & Beccles + more...if you don't see your area then please do contact us to check.